Walmart and Newegg both have deals on the Ryzen 7 1700X today, but the better deal is at Walmart if you're willing to do in-store pickup. Today you can get a high-end AMD Ryzen 7 CPU for less than $300 if you're willing to put in a little physical effort. 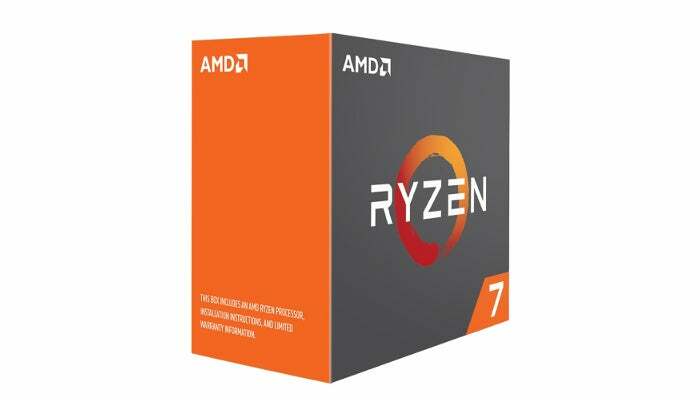 The processor in question is the Ryzen 7 1700X, an eight-core, 3.4GHz processor. This particular price can be found at Walmart. While you can also grab the 1700X on sale at Newegg ($350 until midnight PDT), Walmart has an extra discount available for people willing to head to a store. As Slickdeals points out, if you opt for in-store pickup, the retailer will drop another $59.38 off the sale price of $355. That's a final cost of about $296. The Ryzen 7 1700X has a 3.4GHz clock speed with a max boost of 3.8GHz, and it features eight cores, 16 threads, and a TDP of 95W. It doesn't come with a fan, though, so you'll have to pick-up your own CPU cooler. We usually recommend the Cooler Master Hyper 212 Evo, since it's cheap and effective. Not a whole lot has changed with the Ryzen 7 series since we looked at it last. They're fantastic for tasks such as productivity and content creation, but the chips aren't quite as fast as Intel's Kaby Lake chips in gaming. Still, they're fine processors nonetheless, and getting even better with updates. 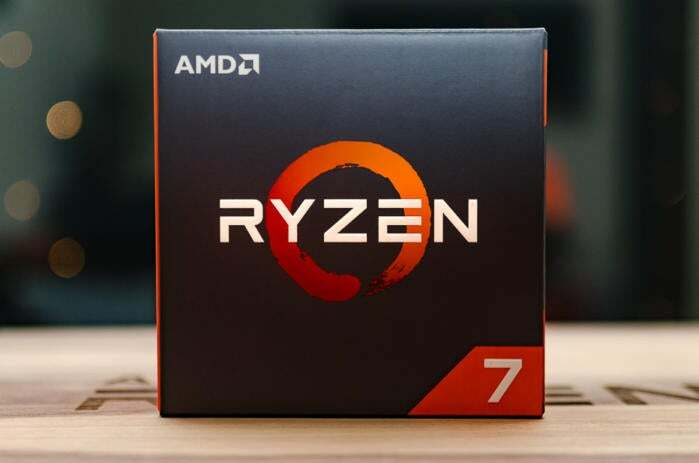 If you do go for this deal make sure you check out our tutorial on 7 tips and tricks to maximize your PC's performance with AMD Ryzen.